Stay:2017/6/19 mon. - 2017/6/22 thu. 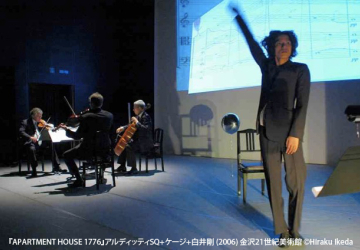 Founded in 1974, the Arditti Quartet are one of the leaders in the world of modern music. They have premiered several hundreds of comtemporary pieces all over the world. They won the Ernst von Siemens Music Prize in 1999 and the Gramophone award in 1999 and 2002. Their discography includes over 200 CDs. 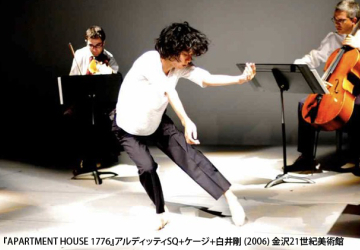 Arditti Quartet regularly visit Japan since their first visit in 1988 when Toru Takemitsu invited.